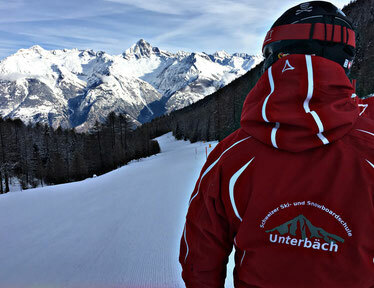 Welcome to the Ski & Snowboard School Unterbäch - skischule-unterbaechs Webseite! No matter if skier or snowboarder, beginner or pro, young or old, the ski & snowboard school Unterbäch caters to everybody's needs. In small groups or private lessons we want to familiarise you and your kids with the "white sport". We try our best that your most precious days in a year will be the most beautiful and exciting ones. 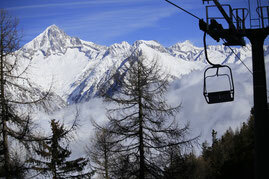 In our family-friendly skiing area Ginals-Unterbäch more than 20 km of perfectly prepared slopes await you. And the best thing is: kids until the age of 9 receive a free skipass in Ginals-Unterbäch. Snow-covered forests, wide snow areas and a breathtaking panorama invite you to snowshoe tours and winter hikes. The Ginals-Unterbäch ski area, with its contemplative but snow-sure 20 kilometres of pistes, is an insider's tip for connoisseurs. There is no crowding at the lifts, there is room for every skiing style on the wide pistes and in the cosy mountain huts guests always get a sunny seat with a panoramic view. The teachers of the local ski school teach the kids how to ski or snowboard in a playful way. 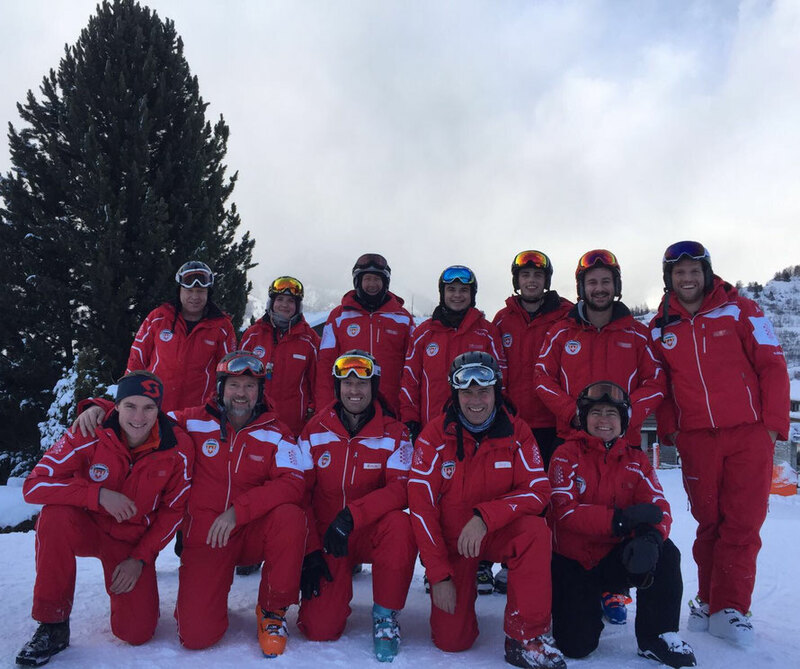 But also an adult ski beginner or re-starter who would like to make his first turns with a professional will find what he is looking for at the Swiss Ski School Unterbäch. Excellent gastronomy rounds off the offer and leaves nothing to be desired.